Dr. Frankel loves technology. One of the cutting edge pieces in our office is our CEREC machine. The CEREC machine is a device that can create a permanent crown perfectly formulated to fit your tooth in about an hour. Frankel Dentistry loves technology. One of the cutting edge pieces in our office is our CEREC machine. The CEREC machine is a device that can create a permanent crown perfectly formulated to fit your tooth in about an hour. In the past, after a root canal a temporary crown was placed on your tooth while you waited for your permanent crown to arrive. Unfortunately, this process takes time, and may cause frustration since temporary crowns may cause some additional discomfort. However, with our CEREC technology, the temporary crown process is eliminated, saving you time, discomfort and stress. The staff at Frankel Dentistry designs a computer generated crown that fits your tooth precisely. Then CEREC blocks are mulled into a beautiful crown. 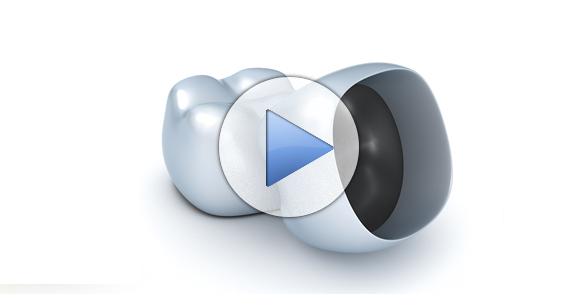 Once the machine completes the crown, we immediately place it onto your tooth. 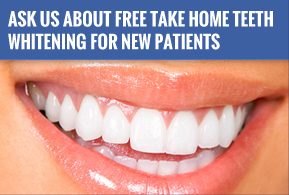 You are then free to leave our office with your problems solved and your smile looking good as new.